Nephrology medical billing is incredibly complicated. Medical billers have to handle dialysis management, document requirements, and capitated payer agreements, meaning that a vast understanding of the process is necessary. 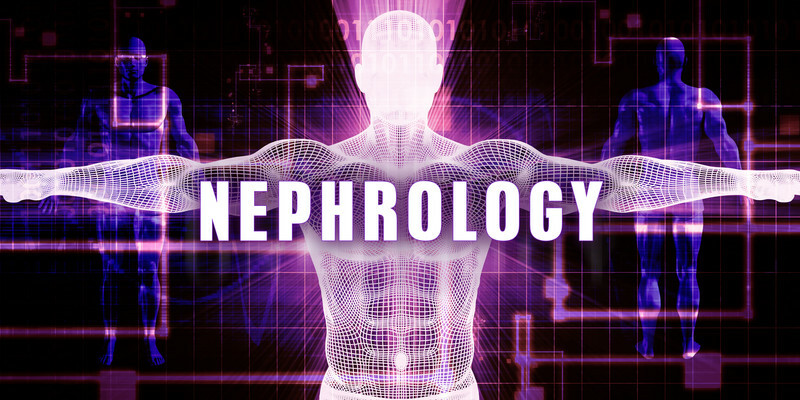 With years of experience in medical billing for peritoneal dialysis, hemodialysis, kidney biopsies, and more, we are the company of choice for nephrology practices around the nation. We have streamlined the nephrology medical billing process to speed up the turnaround for payments while reducing claim denials. We don’t send out bills and wait for the money to come in. 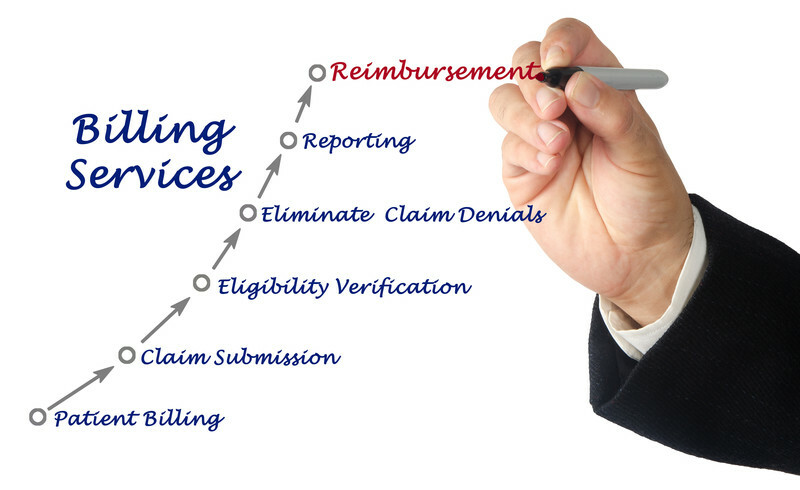 Our dedicated medical billing team follows each bill to ensure a prompt payment. That might include contacting the insurance company or the patient to inquire about the payment. This is where Emerald Health really shines. Our nephrology medical billing team understands the terms associated with the various procedures and can explain them to patients in laymen’s terms. Patients are often confused about what they’re being billed for, so they don’t pay. Once our team explains the procedure to them, they understand that they owe the money and remit payment promptly. This cuts down on the wait time between payments and helps our clients receive a steady stream of income they can count on month after month. The nephrology field is constantly changing, and those changes often mean new insurance and government regulations. For instance, the attending doctor must now be on hand during a dialysis session. Our team understands all of the regulations and complies with them to ensure you receive prompt payment. The team also uses the correct modifiers and stays up-to-date on any coding changes. This is the only way to efficiently run a medical billing team. By keeping up with the latest trends and changes, our team keeps the money coming into the practice. Our system takes human error out of the equation, allowing us to reduce claim denials. Our first-pass claim rate is exceptional, and at the same time, we specialize in denial claim processing. This is known as one of the most difficult aspects of medical billing, so it is good to have us on your side. Your patients rely on you, and you need to be able to spend time with them. That is hard to do when you’re concerned about medical billing. We will free up your time so you will have more time to dedicate to your patients. You will also have more money coming in, which can also help with patient care. More money means better equipment and more staff members. With our help, business will be booming, and you will have extra money to grow your practice. Medical billing is always complicated, but that is especially true with nephrology. You have to stay on top of coding and regulatory changes, and failure to do so means you won’t get paid on time. Let Emerald Health handle your billing so you can focus on your patients. Your patients will appreciate the extra time, and you will love the extra money.